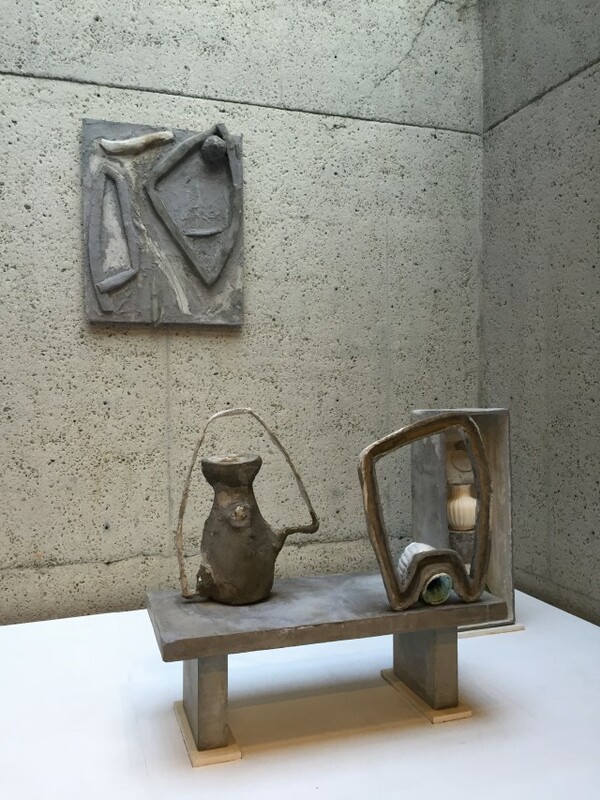 Apr 7, 2015 In: Artists Exhibitions Tags: Blaise Rosenthal, CCA, Chandra Cerrito Contemporary, Johansson Projects, Lisa Espenmiller, Oakland, Oakland Museum of California, painting, textile By: ArtSource Inc.
A brief visit to Oakland recently yielded some interesting emerging work. Starting with Diedrick Brackens and Blaise Rosenthal at Johansson Projects. 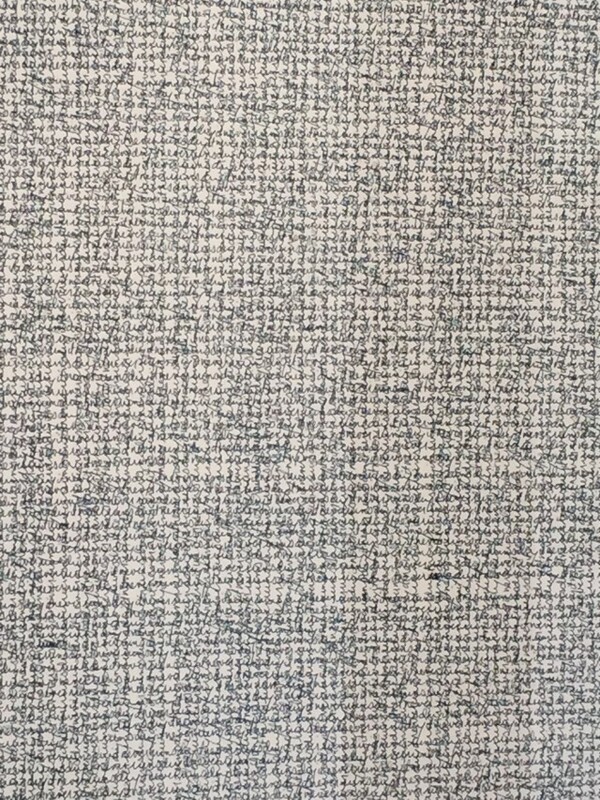 Brackens recently completed his MFA in Textiles at CCA. 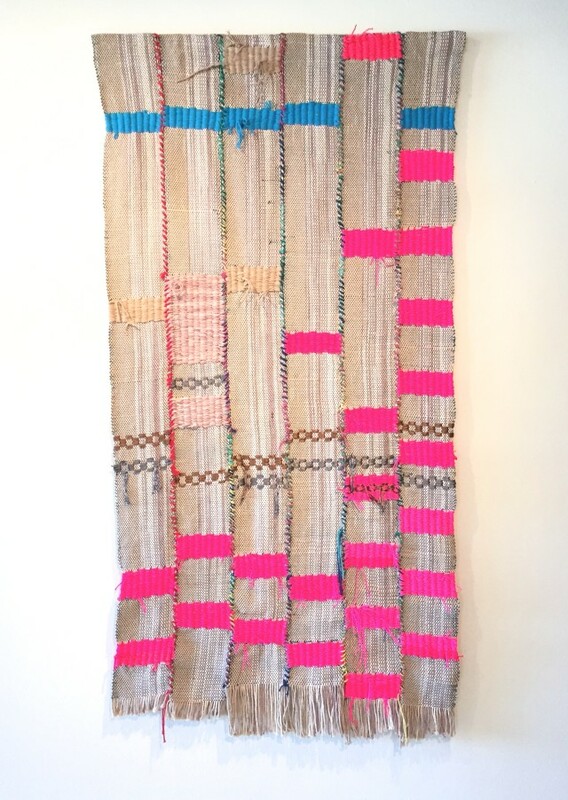 His work conjures up Kente and Ewe cloth in its strip construction. Brackens is interested in the human connection to cloth and often considers his work portraits. 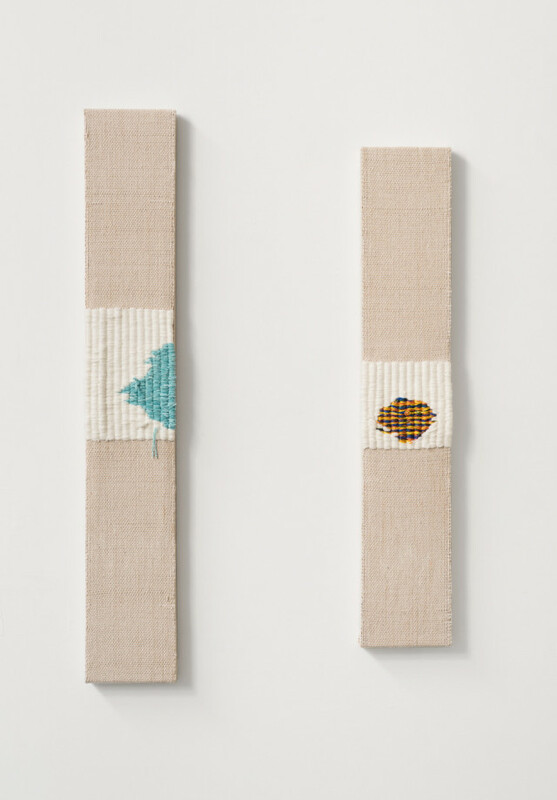 The works below he refers to as Bandaids…incorporating yarn dyed with tea commenting on domesticity, the things we make and what we do with them. Fresh and thoughtful work. 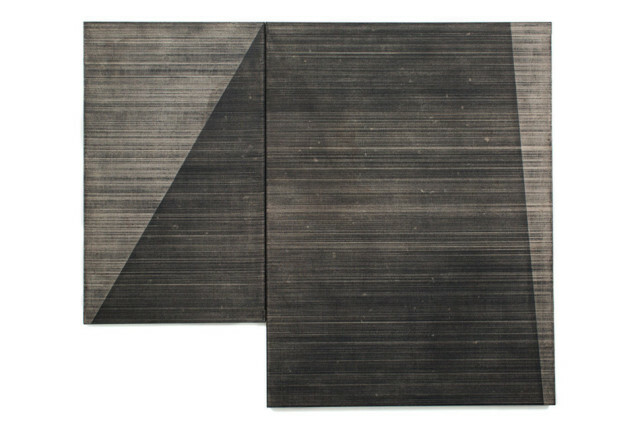 In the project room at Johansson Projects is work by Blaise Rosenthal. We were surprised at the level of resolve and maturity by such a young artist. 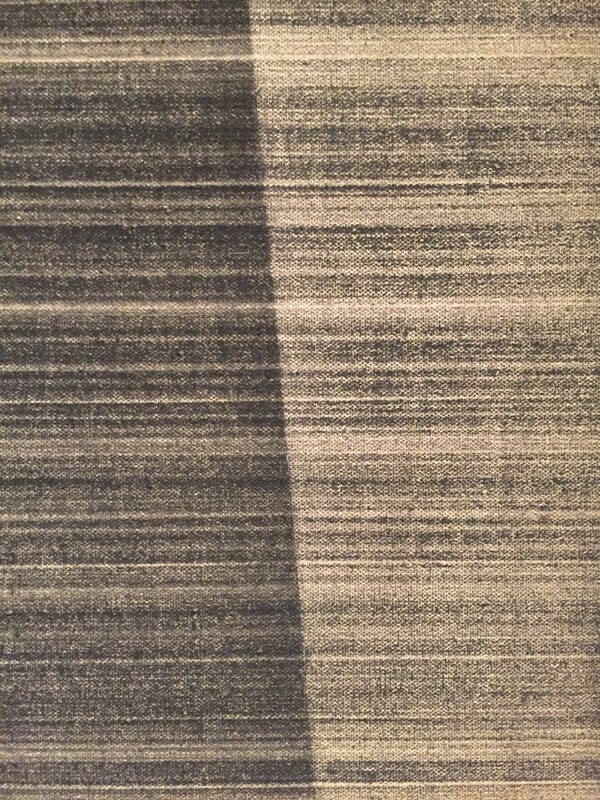 Obsessive mark-making is central to Rosenthal’s process. 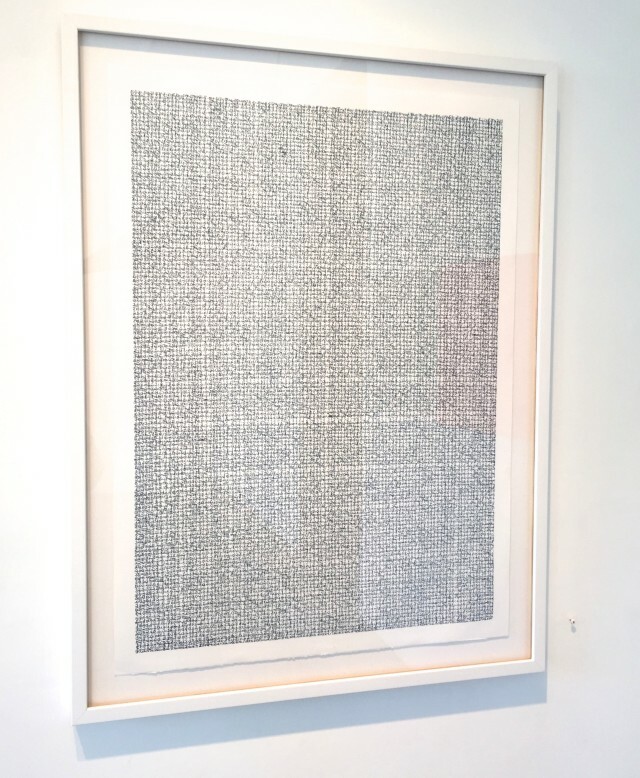 And on the subject of repetition…Lisa Espenmiller’s new work at Chandra Cerrito Gallery references the artist’s meditative practice. The (chant) drawings appear almost as woven tapestries, but are in fact quotes from The Tao, written over and over in different directions. 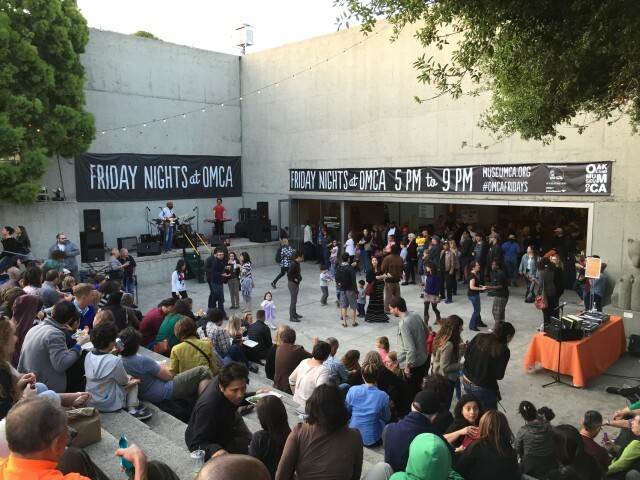 Friday nights at the Oakland Museum are great fun…music, food trucks, drinks, activities for kids and time in the Museum without a crowd. The outdoor installations curated by Ruby Neri as part of the Fertile Ground exhibition are great additions to the show and an excellent use of the outdoor space. Oakland based artist, Sahar Khoury works mostly in paper-mache to make sculptures which lay somewhere between sculpture and furniture.